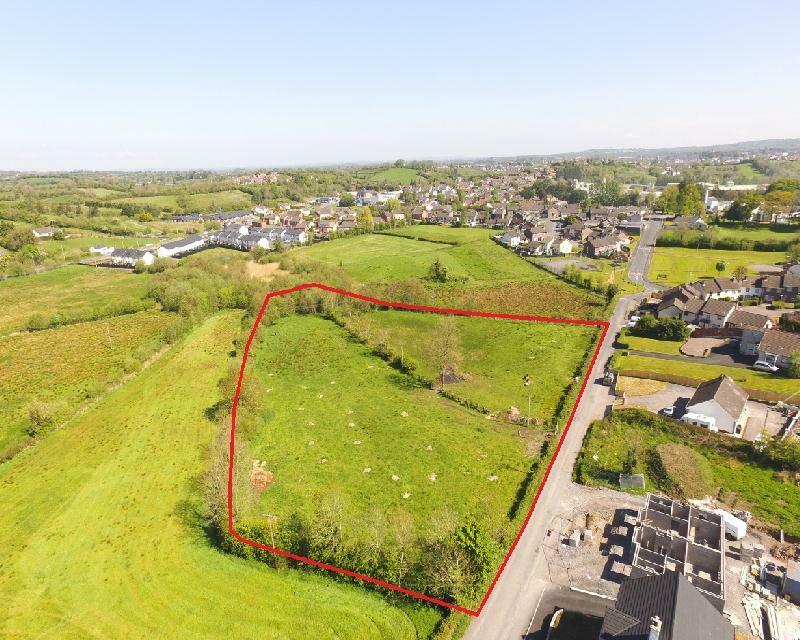 The subject site extends to approximately 2.74 acres (1.108 hectares). The site is irregular in shape and relatively flat in topography and is accessed from the Cappog Road. The surrounding area is made up of a mixture of 'Green-belt' and 'Whiteland'. Boundaries are defined by fencing and hedgerow.